Bicycling has become increasingly popular. Due to more cyclists on the roadways, bike accidents are happening more frequently.When drivers are inattentive, careless and/or hurried, the odds of an accident are even more apt to happen. In addition, many drivers do not understand the laws and rights regarding bicyclists. These elements can make it a dangerous situation. 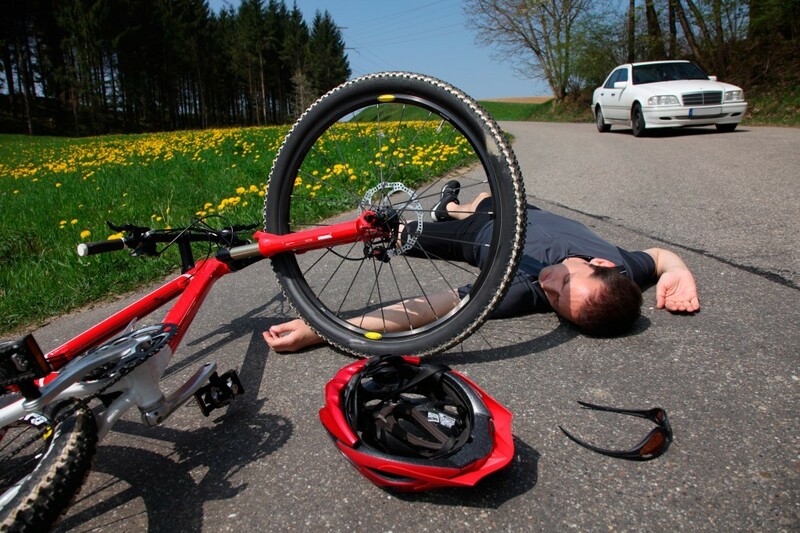 If you have been hurt in a bicycle accident, you should immediately seek advice from an expert bike accident lawyer. At Kevin P Landry Law Offices, we are proficient at handling the many different scenarios. 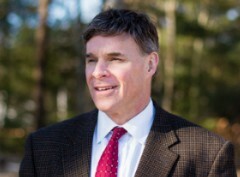 Our experienced attorneys will help you navigate the often-confusing laws and court systems. We adeptly settle bike accident claims quickly, efficiently and effectively. Being involved in a bike accident can be life altering. Medical expenses, loss of wages, pain and suffering will seem overwhelming. Our bike accident lawyer will work tirelessly to get you the compensation and justice that you deserve. It is important to call as soon as possible so that we can immediately start working on your case. We will walk you through the process and explain what you can expect. More information may be needed but this is the first step in protecting your rights and receiving the financial compensation to help restore your peace of mind. Let Us Help You Get Back on the Road Again. Call today at (800) 200-7752.